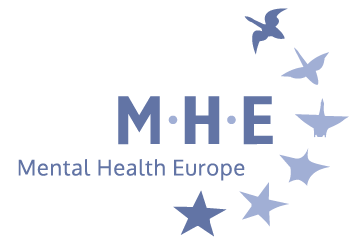 Rory Palmer MEP becomes a new member of MHE Coalition for Mental Health and Well-being in the European Parliament. 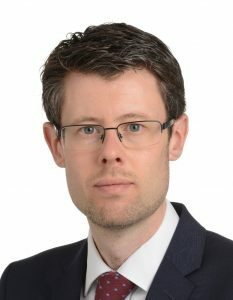 Rory became an MEP in October 2017 after serving for six years as the first deputy city mayor in Leicester. As deputy city mayor Rory worked across a wide range of policy and service areas including public health, social care, transport and climate change. He chaired Leicester’s Health Wellbeing Board and established and chaired the Leicester Child Poverty Commission. 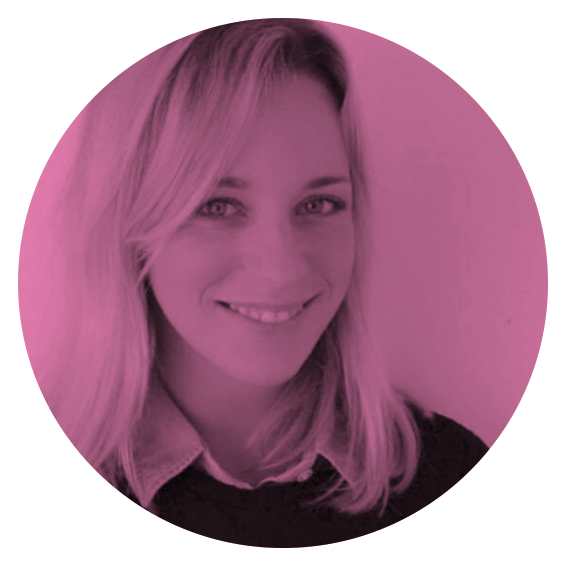 Rory was a city councillor for ten years and has served on a number of national and regional bodies. Rory has previously been a parliamentary candidate for the Labour Party at the 2010 General Election and is a member of Labour’s National Policy Forum where he sits on the Health & Care Policy Commission and is also a member of Labour’s Joint Policy Committee. He was born in Worksop, Nottinghamshire and graduated from the University of York with a degree in Social Policy. Rory is married and with one daughter and in his spare time enjoys spending time with his family, playing tennis and other sports, country walking and cooking. We would like to thank Mr Palmer for joining us, and we are looking forward to a fruitful collaboration!